Explosive new claims suggest the German state of Bavaria profited from paintings recovered by the Monuments Men, by selling them to family members of the most notorious Nazi war criminals. Like so many Hollywood endings, it was too good to be true. 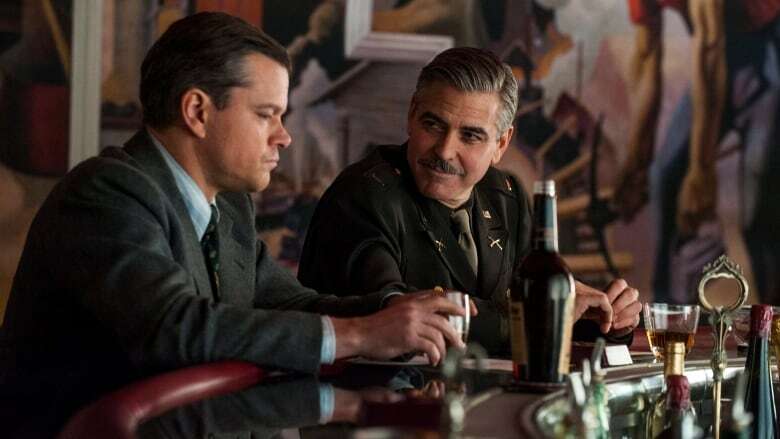 The movie The Monuments Men ends with its heroes uncovering a large stash of Nazi-looted art, which was to be returned to its owners. But in real life, the art recovered by the Monuments Men suffered a far more troubling fate: explosive new claims this week by a London-based NGO allege that some of the artworks stolen from Jewish families in the Second World War were actually resold by Bavarian state officials to the Nazis. And the families face a battle trying to get the pieces back. "The trouble is that the law doesn't help you in most of these cases. There is no law. These cases are so old. It's 70 years ago now. Statute of limitations is run," says Anne Webber of the London-based NGO Commission for Looted Art in Europe. Webber's organization made the discovery after they were contacted by the Kraus family of Viennese Jews, who had much of their art stolen and never returned. But even if it was to overcome the statute of limitations, the Kraus family would likely be taking on the German state of Bavaria. "One of the practical problems, obviously, is identifying the defendant," says Los Angeles-based lawyer Don Burris, who specializes in restitution cases of Nazi-looted art, adding that he is not privy to the details or legal plans of the Kraus family. 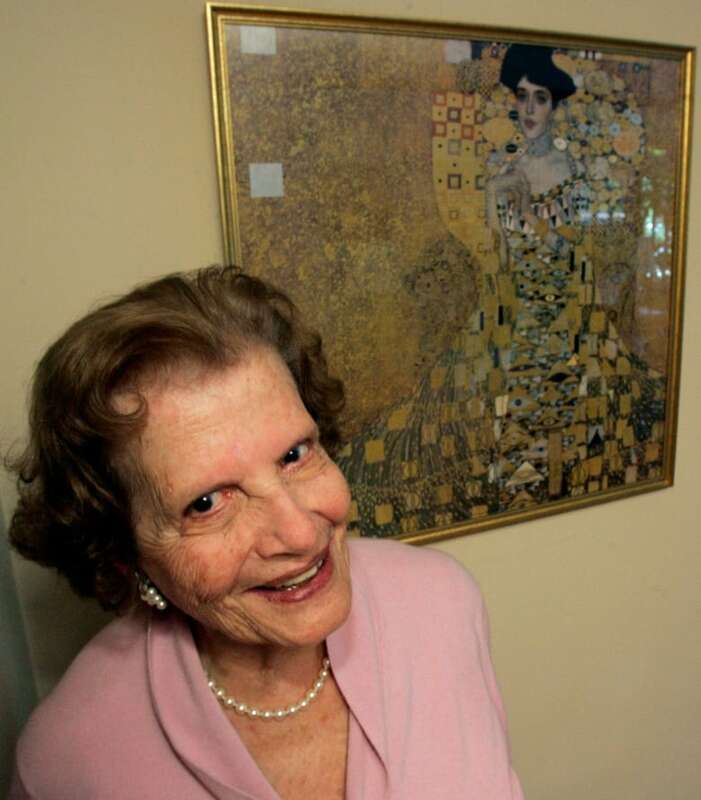 Burris and his partner E. Randol Schoenberg represented Maria Altmann as she sued Austria for return of the Gustav Klimt paintings belonging to her family. Altmann's fight was made into another Hollywood movie, Woman in Gold with Helen Mirren. "So you start with the concept: somebody did something wrong, who did something wrong, are there individuals involved, are there concepts of sovereign immunity?" The last of those is a term referring to a state's immunity to criminal or civil prosecution in its own courts. Still, Burris believes the cause of the Commission for Looted Art in Europe and the Kraus family is a worthy one and he hopes they get their justice. "The idea that they would restitute paintings to the family of one of the most notorious Nazis, you know, we have a Jewish word for that, we call it chutzpah!" Beyond chutzpah and a moral wrong, the actions of the Bavarian state institutions also go against the instructions of the Monuments Men. The real-life Monuments Men returned the Nazi-looted artifacts into the hands of the newly freed European states in 1949. The sole proviso was that every effort be made to return them to their rightful owners, in many cases, Jewish families. Instead, the artworks ended up with the likes of Henriette von Schirach, the daughter of Hitler's personal photographer and the ex-wife of the Nazi governor of Vienna, and even Hermann Goering's widow Emma. "Anybody who knows anything about the Nazis, those two names will send shivers up your spine," says Webber. Some of these paintings have since been sold to third parties, further frustrating the attempts by the Kraus descendants to get their family heirlooms back. The 300-year-old copy of a painting by Dutch master Jan van der Heyden, for example, was purchased by the Xanten Cathedral in Germany, where it still hangs today. "The church says it's not bound to return anything and the law doesn't require it to return. It doesn't have to do anything," says Webber. Still, Don Burris says the families hoping to claim their art back should not give up. He should know: his client, Maria Altmann, won her case against Austria, even though her court proceedings took close to a decade to conclude. 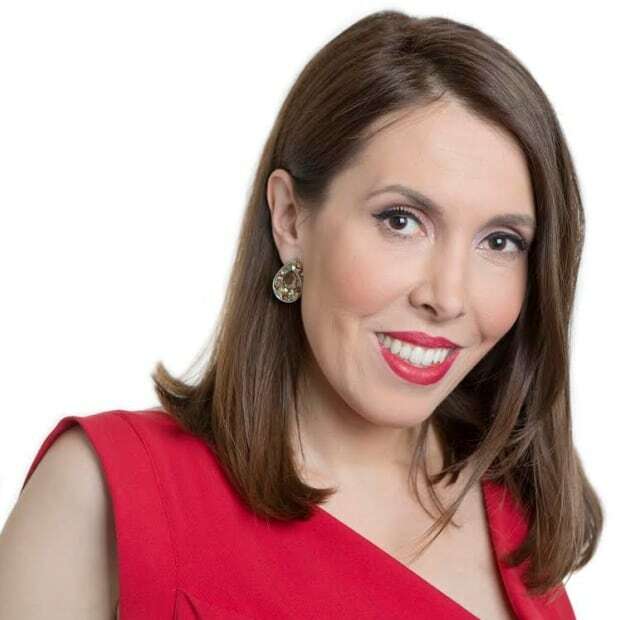 And Anne Webber says she and her organization are ready for a frustrating and protracted battle. Her organization wants access to the archives and papers needed for their research and to corroborate the claims. But families like the Krauses want an easier and more transparent claims process. And finally, justice. "As one of the family in this case said to me, justice delayed is justice denied. And really, 70 years after the end, 80 years after these pictures were taken in the most brutal and terrifying circumstances, it's time that this procrastination ended."